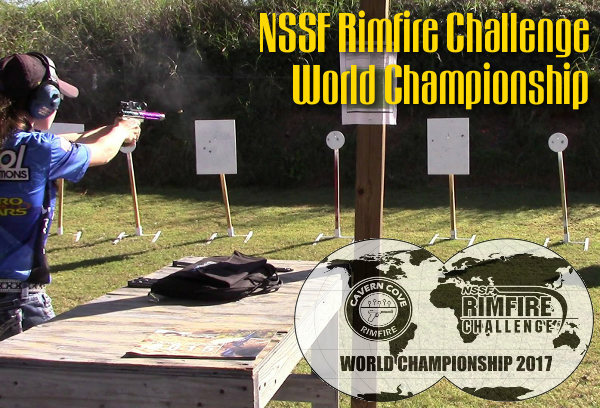 The National Shooting Sports Foundation and Cavern Cove Rimfire welcomes everyone to join us October 14 – 16, 2016 for the 2016 NSSF Rimfire Challenge World Championship! 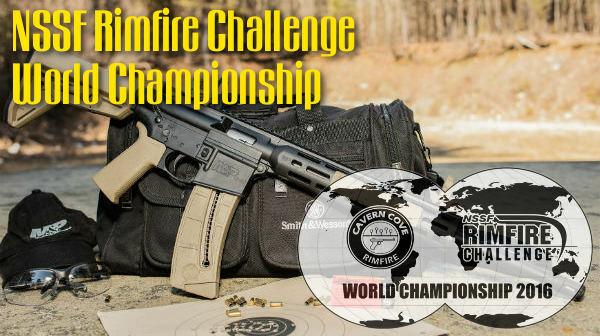 The event will be hosted at the Cavern Cove Rimfire facility in Woodville, Alabama. 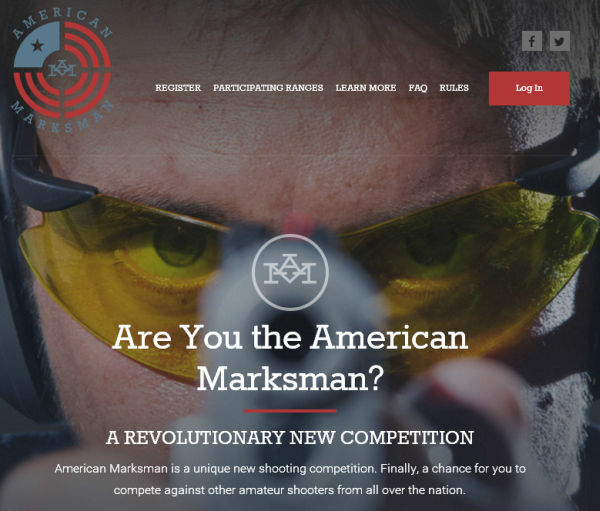 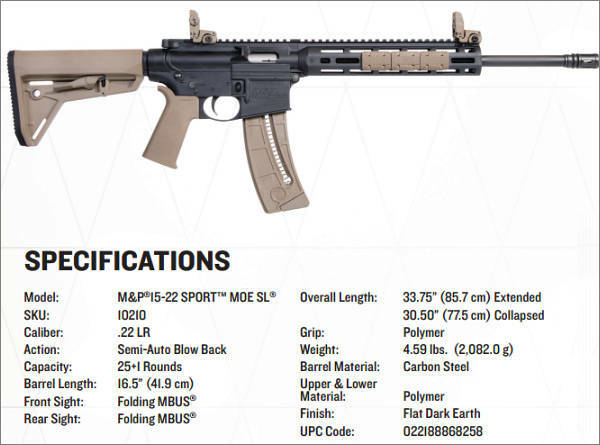 Competitors will be challenged with both rimfire pistol and rifle stages. 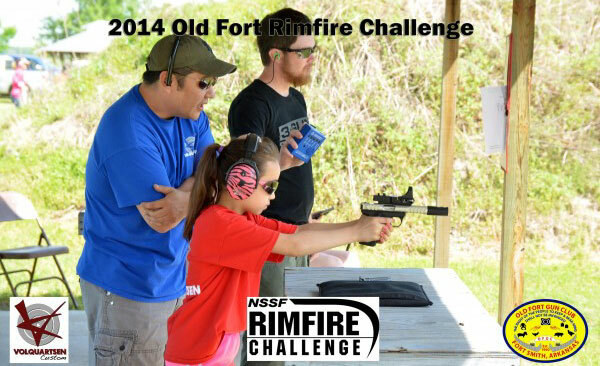 As with all NSSF Rimfire Challenge events, both novice and experienced shooters are encouraged to participate. 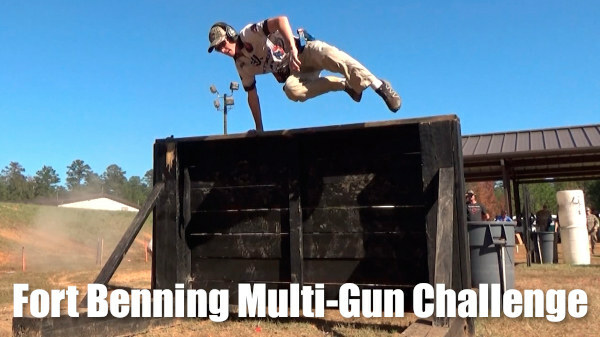 This event is designed to be fun and enjoyable for all skill levels. 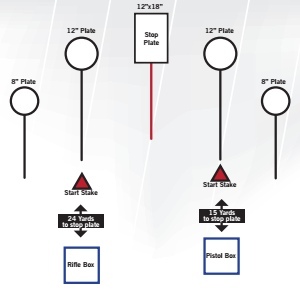 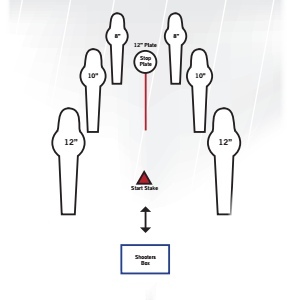 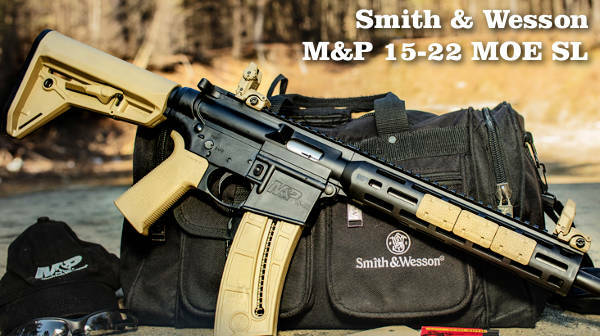 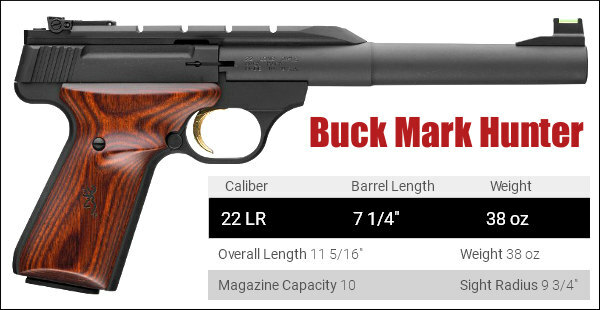 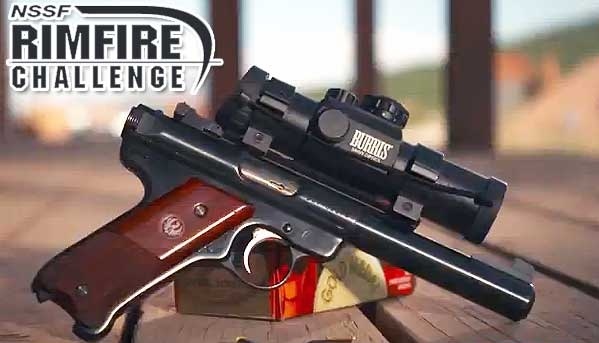 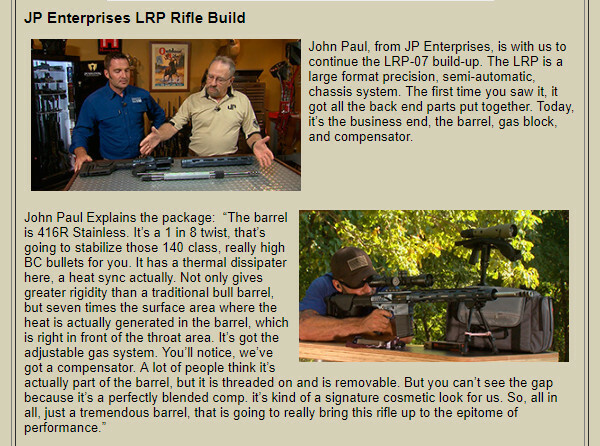 For many shooters, a Rimfire Challenge represents their first competitive shooting experience. 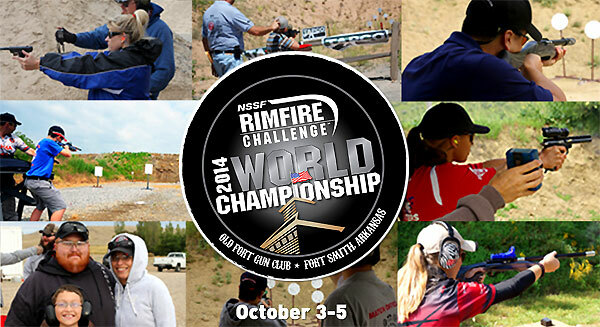 Rimfire Challenge events are intended to be entertaining for the entire family. 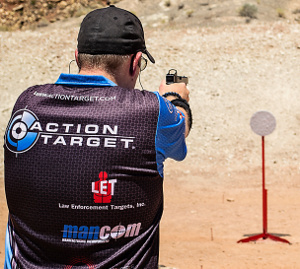 Whether you’re coming as a spectator or a competitor, side shooting activities are in the works so that everyone in attendance will have the opportunity to enjoy some trigger time. 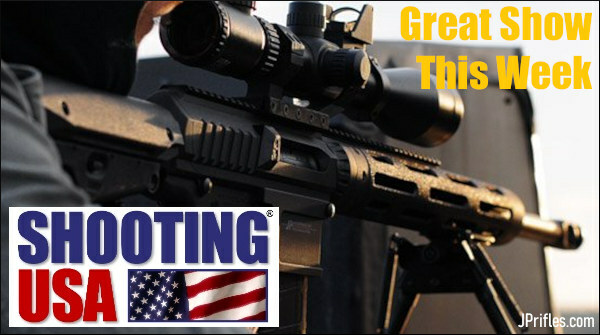 Come one come all to what will be a very exciting and fun weekend! 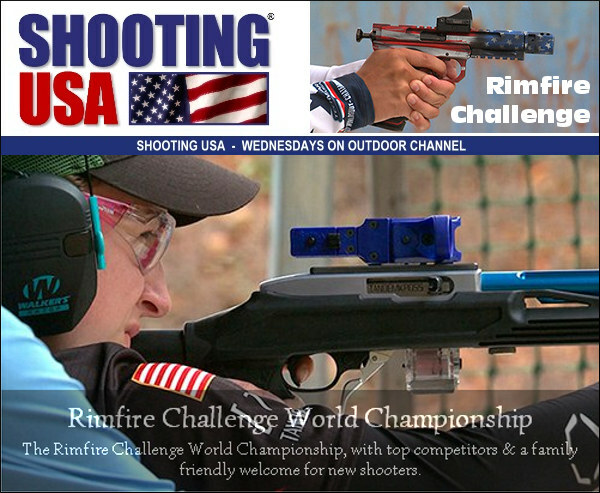 Share the post "Rimfire Challenge World Championship October 14-16"